Nikki Sivils: GIVEAWAY, GIVEAWAY, GIVEAWAY!! I have such a fun giveaway to offer all my followers today! 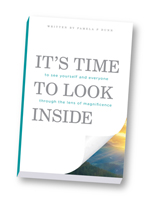 My dear friend, Pam Dunn, who is an author, life coach and owner of Your Infinite Life has just written another book, It's Time to Look Inside - to see yourself and everyone through the lens of magnificence. I’m so excited for her, I’ve always wanted to write a book but have no clue about what and I’m not sure I have the patients for it I just love the idea of it, but more than anything I'm so very proud of Pam!! Take a truly transformative journey of exploration along with author Pamela Dunn, when you read It’s Time To Look Inside. Begin to see yourself and everyone in your life though the lens of magnificence by learning to cultivate open heartedness. Examine the bully/victim paradigm and learn how to recognize the innate goodness in yourself and others to break this ugly, destructive and dangerous cycle. You’ll learn specific and proven ways to shed old ways of viewing the world and your place in it and integrate new ways of operating. Discover, honor and learn to identify magnificence in those that express the opposite and learn how to treat yourself and others more compassionately. This Saturday, November 22nd from 1-4pm she will be having a book launch party at The Wolf Public House, 15480 Clayton Rd., Ballwin MO 63011. Pam will be doing a reading from the book and introducing one of the concepts. This is a great place if you live in the Greater St. Louis area, they have great food, a full bar and ME… hee hee! I’ll be there to support my friend and can’t wait to hear her read from the book; Pam has a captivating presence that will draw you in. Pam has generously given me a signed copy of her book and one EBook too! That will be TWO giveaways… TWO WINNERS (one lucky random winner will get a signed copy and another random winner will get the EBook)!! 1. 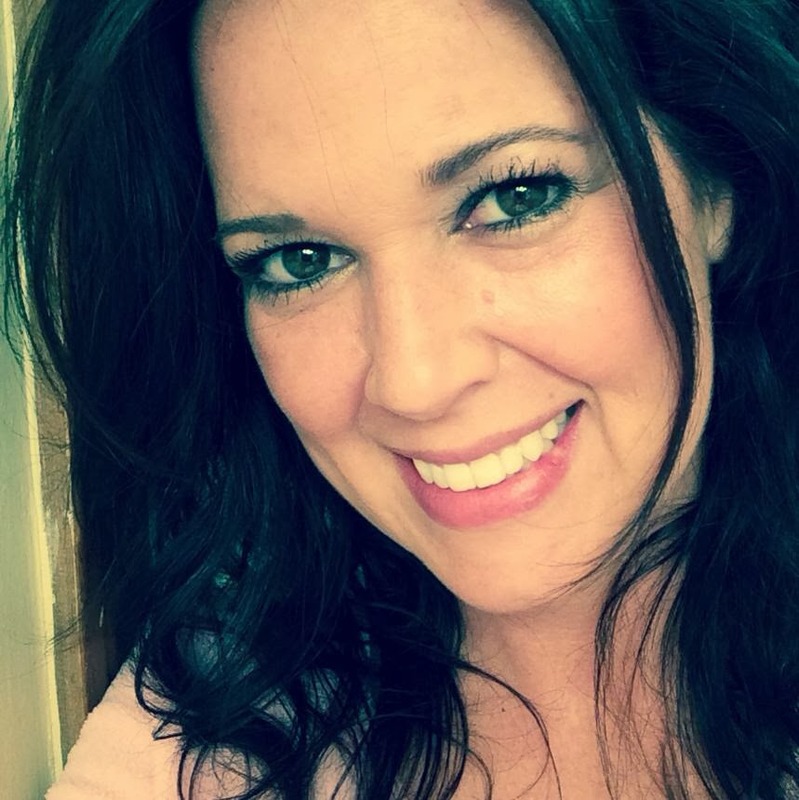 Go like Pam’s Facebook page: Your Infinite Life-FB 2. If you are on Instagram follow her account: YourInfiniteLife (You have to type it in with no spaces.) 3. Then leave me a comment below that you have done the above (one or both) and what your all time favorite book is, Fiction or Nonfiction it doesn't matter! Lets help Pam celebrate her new book by giving her some “Love”!! I’ll announce the winner on Friday’s blog post! 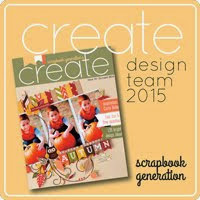 The November issue of Create Magazine 2014!